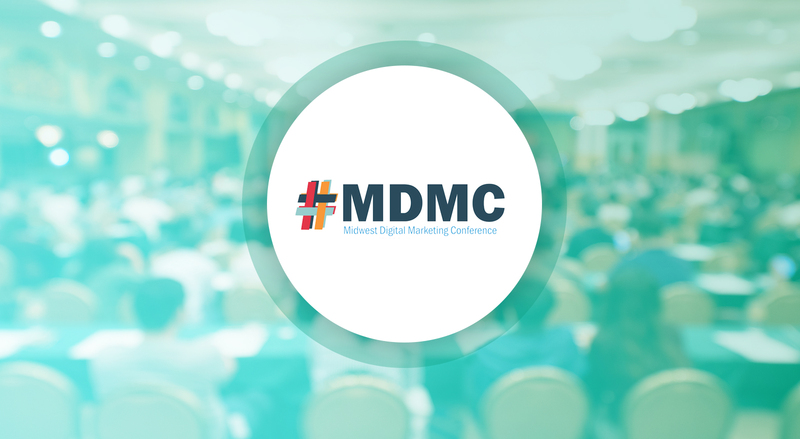 Spry Digital is once again proud to be sponsoring and presenting at the Midwest Digital Marketing Conference (MDMC), the largest digital marketing conference in the Midwest. 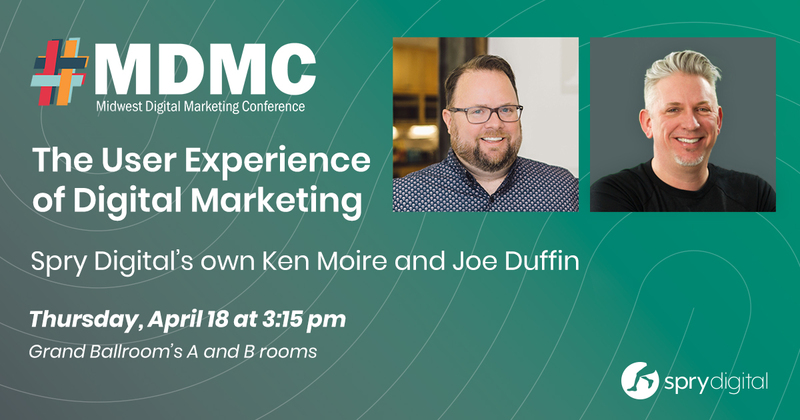 MDMC 2019 will be April 15-18 at St. Louis Union Station. In just six years, MDMC has grown from a half day event on the University of Missouri St. Louis’ campus to four days long and over 2000 attendees from all over the world. As in years past, this year’s MDMC boasts over 90 breakout sessions, 4 keynotes, a full day of workshops, and a Start Up Pitch Competition. There is more to see than even a small team can cover over the entire event! We’re looking forward to seeing speakers from Google, the University of Missouri’s School of Journalism, Weber Shandwick, SAP, the St. Louis Art Museum, GoDaddy, Johnson & Johnson, Bayer, World Wide Technology and dozens of other outstanding organizations. If you’re up for even more mingling and merriment, there’s an official after party on both Opening Night (Wednesday, April 17) and to close out the conference. Details on the festivities can be found here. We’re excited to share what we’ve learned, to learn all about the trends and technology, and most importantly see old faces and meet new friends. We hope you can make it to MDMC and join us!